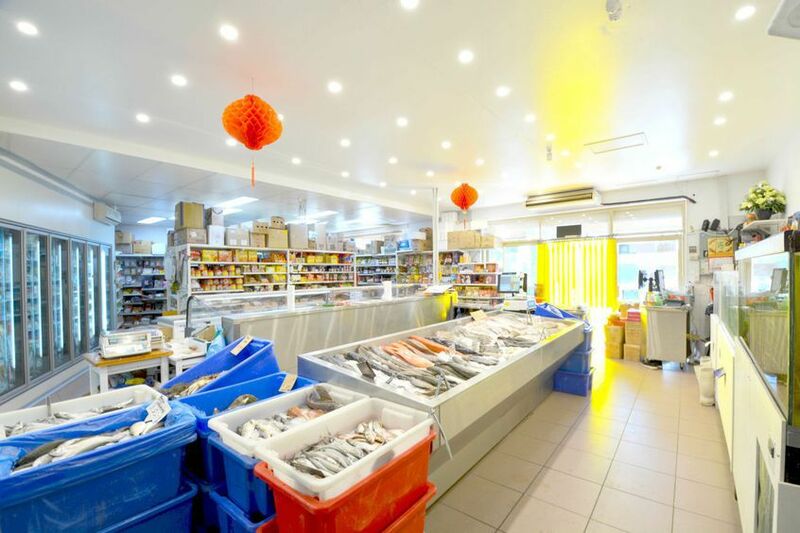 Come and have a look at this busy local seafood supermarket. This well located supermarket has established a great reputation with a stable NET income approx $ 32,000 per Month. 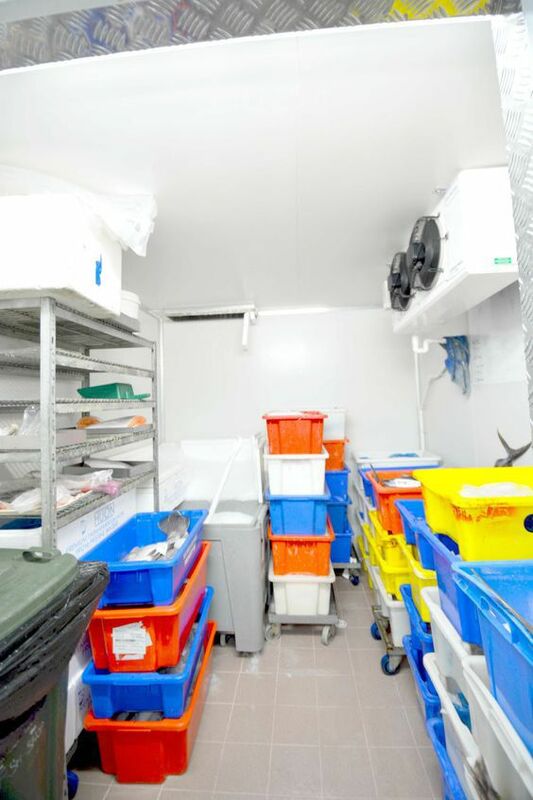 With turnover of approx $110,000 per month, this shop operating 7 days as one of the freshest seafood supermarket in the northern suburbs. Full renovated a year ago with brand new fittings and high-end equipments through out the shop. With around $380,000 worth of equipments & fittings spent for the business, this rare opportunity is a great bargain!